"In the depths of the ocean hide the mythical Octo-bun. 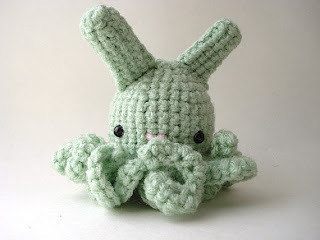 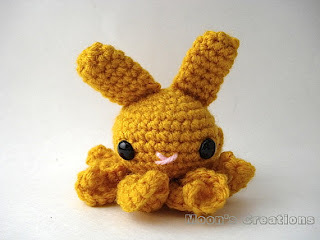 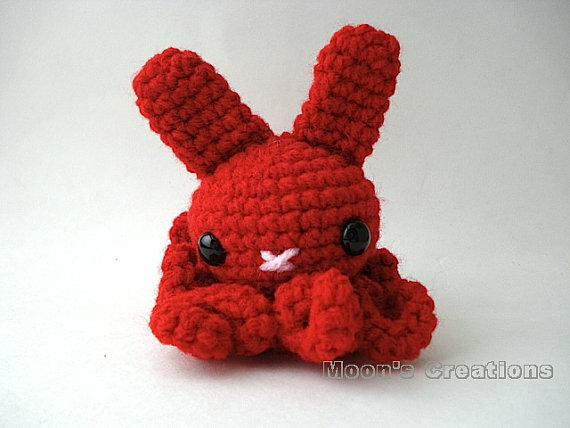 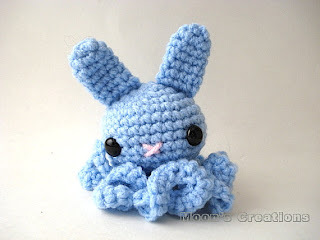 Octo-buns are identified by their perky bunny ears and eight squiggly legs. 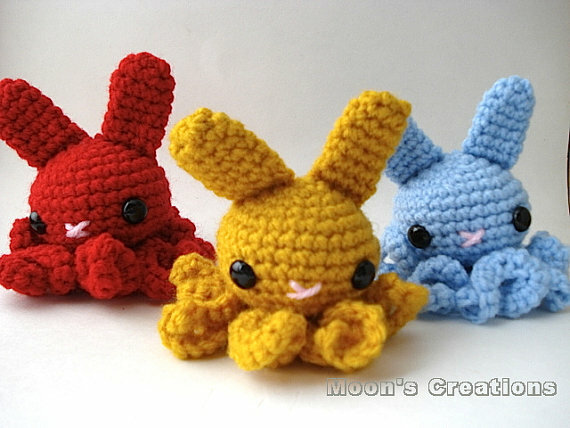 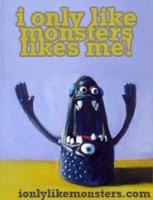 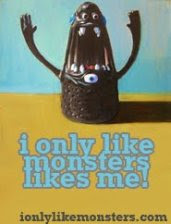 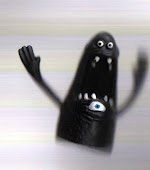 They prefer warm waters and live on a diet of strawberry cake and vanilla milkshakes."